A president one can respect. Definitely a great addition to info about one of our better presidents. Just a quick note: I think it's "Don" not "Dan." 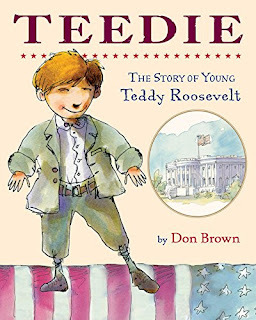 I too admire President Roosevelt. So I am excited to read this book. Thanks for highlighting it, Sue. I'd be interested in his childhood. It sounds like he had a lot of health issues, which shaped him in many ways. 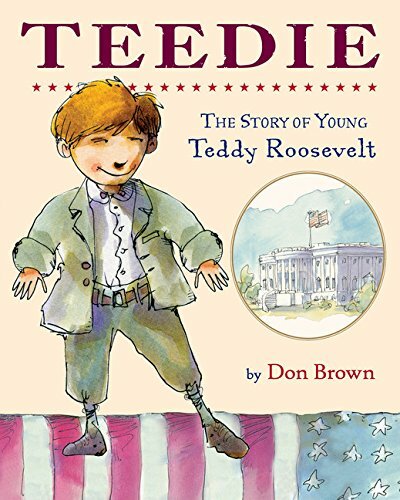 An interesting non-fiction about an interesting President.